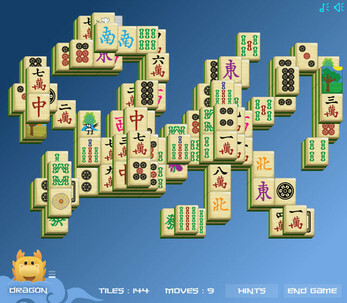 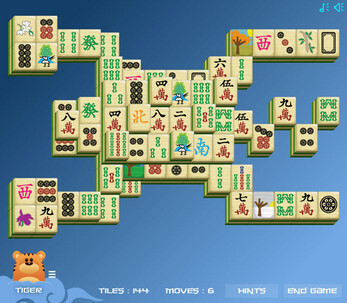 Challenge the twelve chinese zodiac signs from easy to difficult in this revisited Shangai solitaire mahjong game. 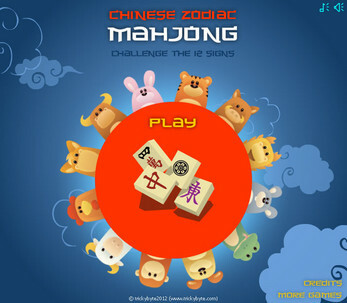 Defy the dragon, the rabbit, the snake and many others. Each layout has its strengths and its weaknesses ! 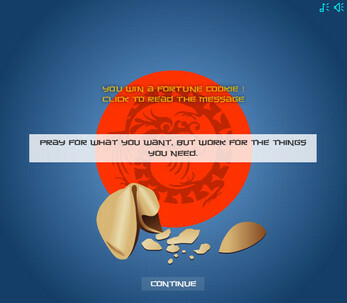 A fortune cookie is offered if you win.